AnythingWeather helps the agricultural and turf industries operate more efficiently. We provide both hardware and cloud-based data technology, which allows the grower to understand what is happening above and below the soil; yesterday, today and tomorrow. The benefits to understanding the current state of the soil and atmosphere over your growing operation are significant. For one, knowing how much moisture is in the soil allows you to apply only what water is needed. This is something you simply cannot know by looking and kicking the dirt! 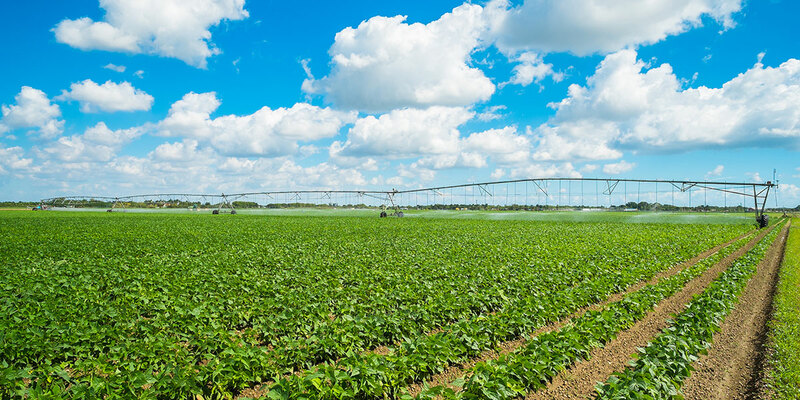 Understanding the current weather conditions can be just as important to making smarter decisions on applying fertilizer, water, and even pesticides. 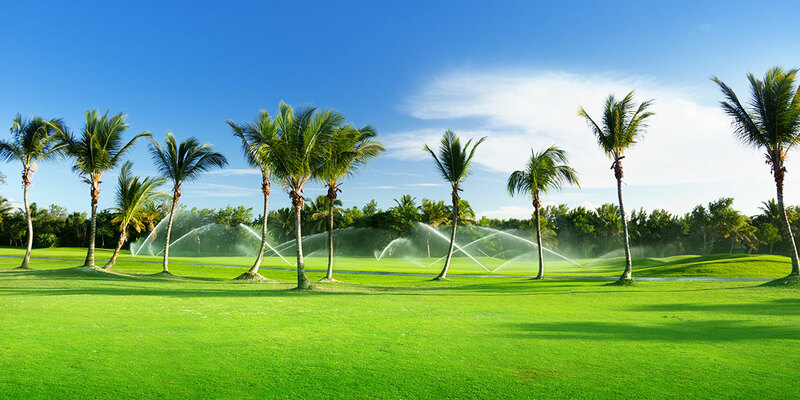 Even better, our exclusive location-specific forecasts allow you to know what is coming the next several days to adjust watering based on future weather conditions, allowing you to save even more by being proactive, instead of reactive. Consulting with the grower to select the right hardware. We focus on sensors that monitor the conditions under the soil—such as soil moisture, electrical conductivity, and soil temperature—along with conditions above the soil—such as temperature, humidity, dew point, winds and precipitation. Once installed, we begin monitoring the live feeds and displaying the data in an easy-to-use online weather portal. The portal offers unlimited archives, charts, maps and reports to allow the grower to understand what is happening on his farm or golf course. Providing the most accurate high-resolution forecast model delivering hourly conditions extending out 176 hours. The model includes the evapotranspiration (ETo) forecast to assist in smart watering decisions. AnythingWeather’s staff of meteorologists, developers and account managers provide 24/7 support of our services and solutions. 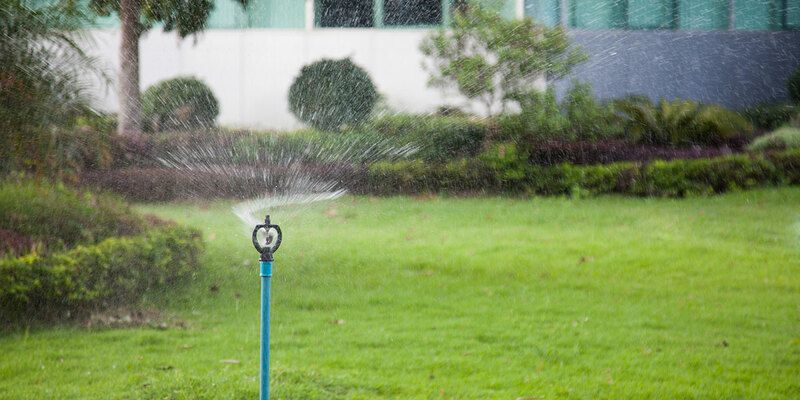 Whether you are looking for one piece of the package or everything we offer, our custom weather solutions give your growing operation the peace of mind in understanding everything that is happening with the weather and soil. Ultimately, our goal is to help our ag clients save water by understanding their current and future conditions.